Online ordering menu for Bits Bites Cafe. 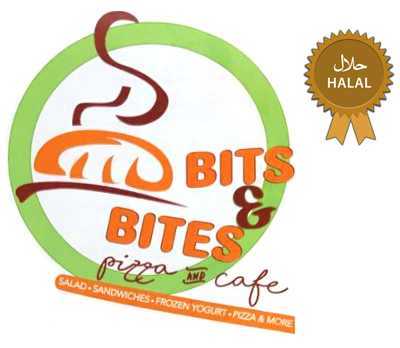 Welcome to Bits & Bites Cafe in Waltham, MA! Try our Specialty Pizza, including our Mediterranean Pizza or our Pollo Pesto. We also have burgers, including The Kong Burger and our Idaho Burger. There are plenty of other options available that we're sure you'll enjoy! Find us near the corner of Main and Rich, not too far from Gordon's Fine Wines & Liquors. Order online for carryout and delivery today!